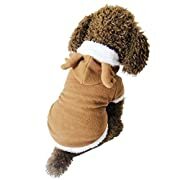 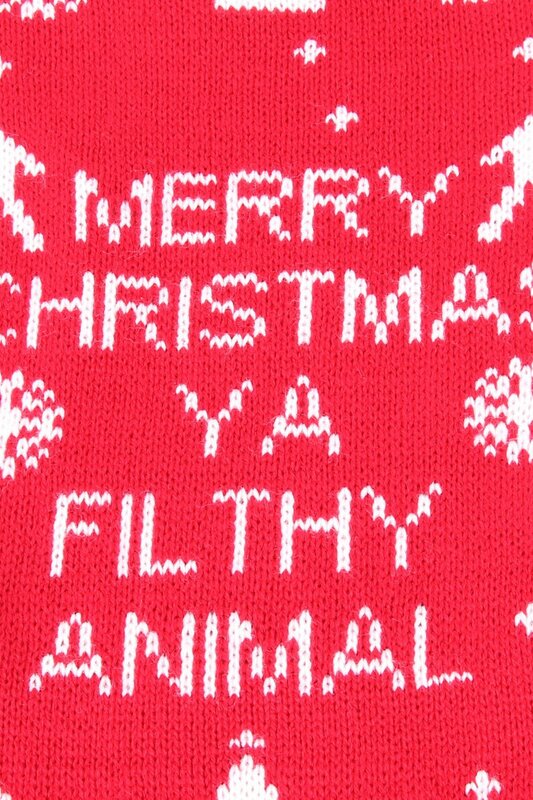 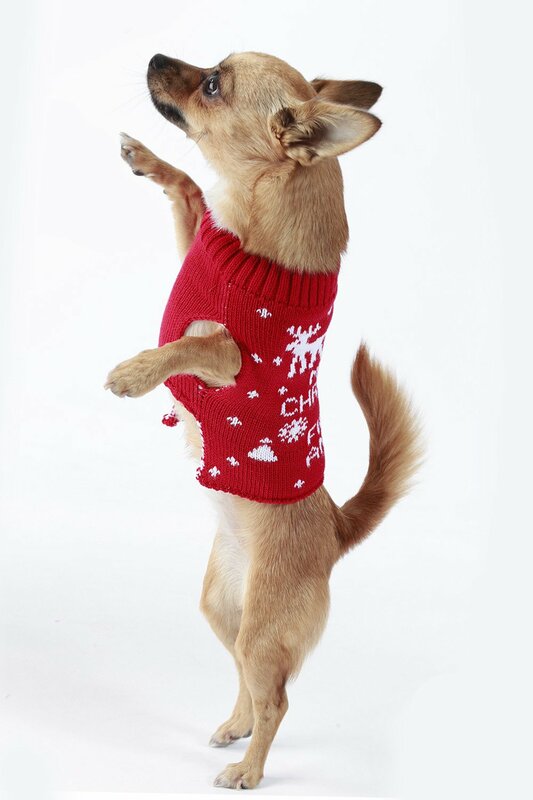 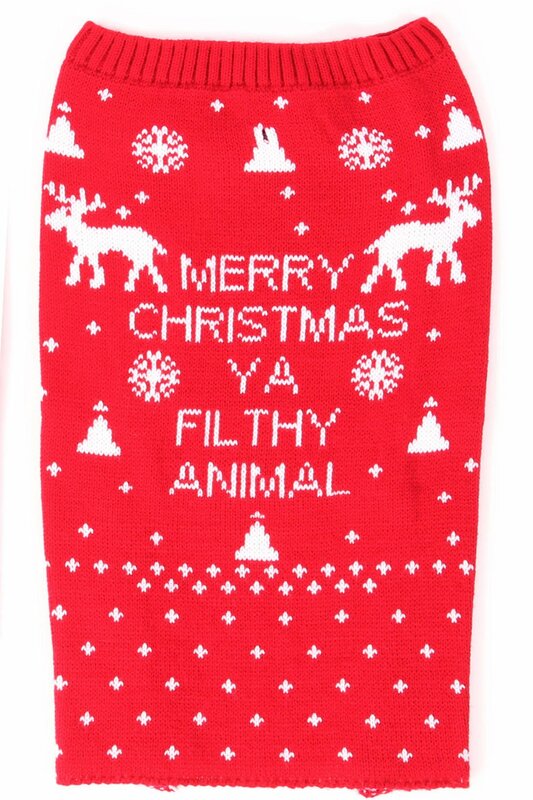 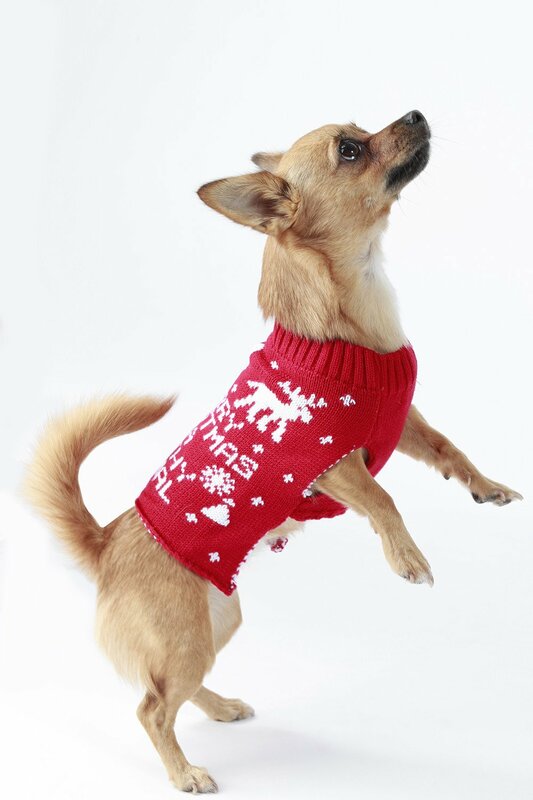 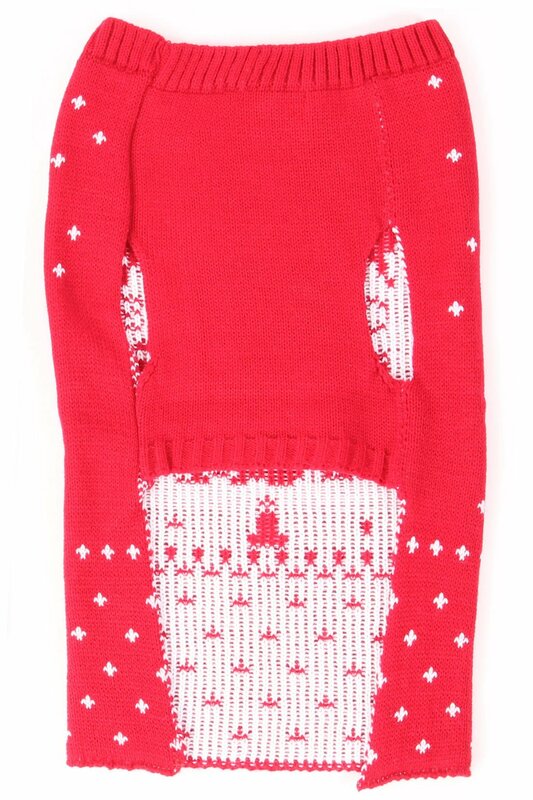 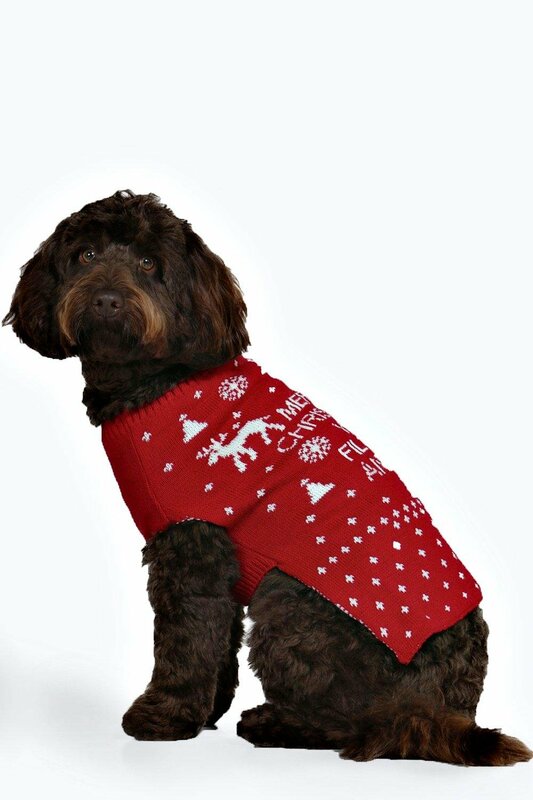 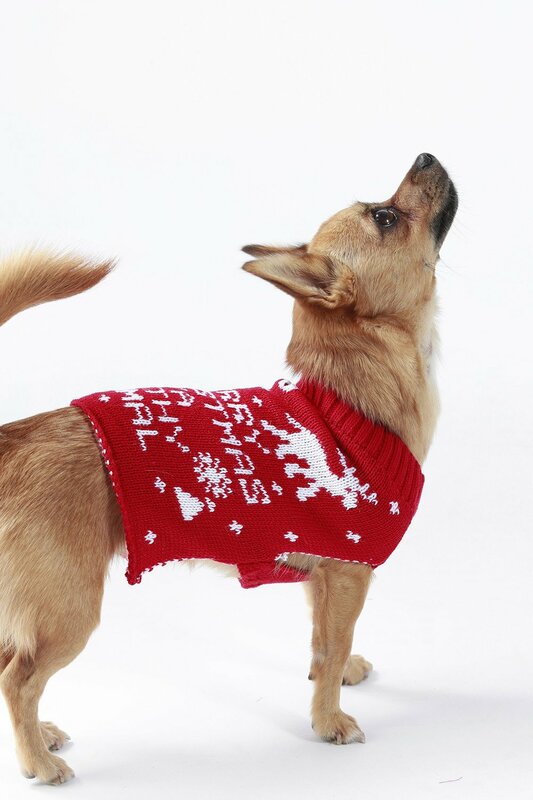 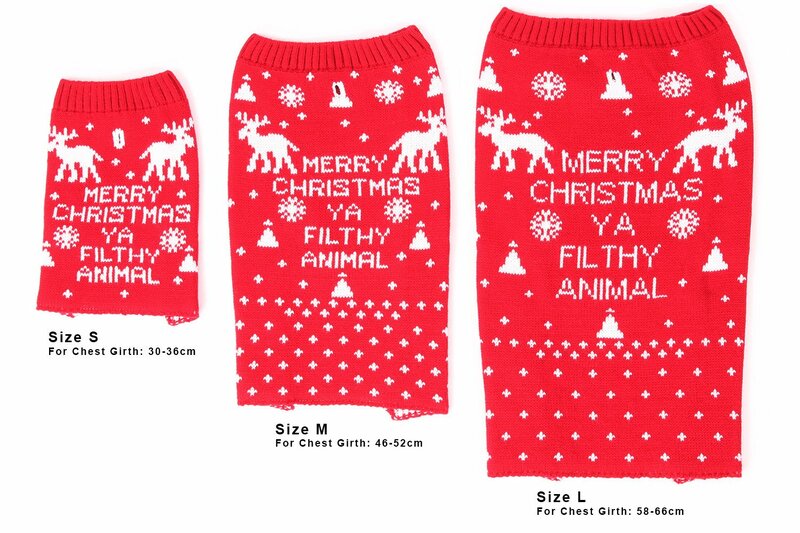 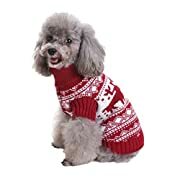 Knitted Dog Christmas Jumper Text Pattern: “Merry Christmas Ya Filthy Animal” Warm Knitted Acrylic Wool Please check your pets measurements before buying. 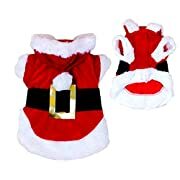 Incase of return please ensure it is packaged carefully free of pet hair and only tried for fit. 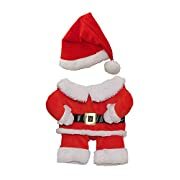 If item is returned full of hair we cannot accept due to health and safety.